contact the club management. Food supplied or bring your own. Free wi-fi available to our customers. All Sky sports channels available. Sunday 1st Easter Sunday, Centenary of the R.A.F. 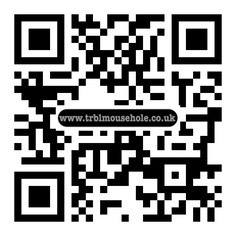 QR CODE for your "Smartphone"